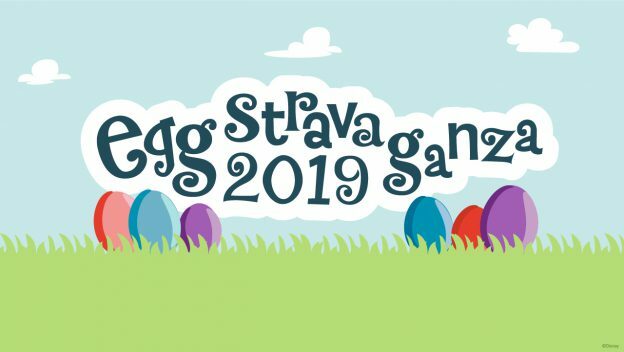 Disneyland‘s Eggstravaganza Scavenger Hunt is returning April 5-21, 2019. This popular springtime activity takes place across Disneyland park, Disney California Adventure park and the Downtown Disney District. After you purchase a map with stickers you’ll embark on a search for hidden “eggs” around the resort. The map and sticker packet is $6.99 (plus tax) at select merchandise locations. You’ll record your finds by placing the corresponding sticker on the themed Eggstravaganza map to represent each hidden egg location. You can hunt for the eggs and complete the map, or simply place the stickers on the map without hunting. After your map is complete return to a redemption location for a surprise. Redemption locations include: Disney Showcase in Disneyland park, Elias & Co. at Disney California Adventure park and World of Disney Store in the Downtown Disney District. Will you be on the hunt with this year’s Eggstravaganza? Let us know in the comments below! Click below to subscribe to the AllEars® newsletter — don’t miss any exciting Disney news!